Rinda and I fell in love with Royce Karras and Marc Foster from the very first moment they stepped onto the page. We love all of our boys from both the Unbreakable Bonds series and the Ward Security series. But sometimes, you just meet characters that reach right down to your soul. They speak to you in a way that you don’t expect. They have a story they are so desperate to tell that they grab you and won’t let go until all the words have come pouring out. That’s what happened with Royce and Marc in Deadly Dorian. We can’t wait to share their story with you. But first… a cover. 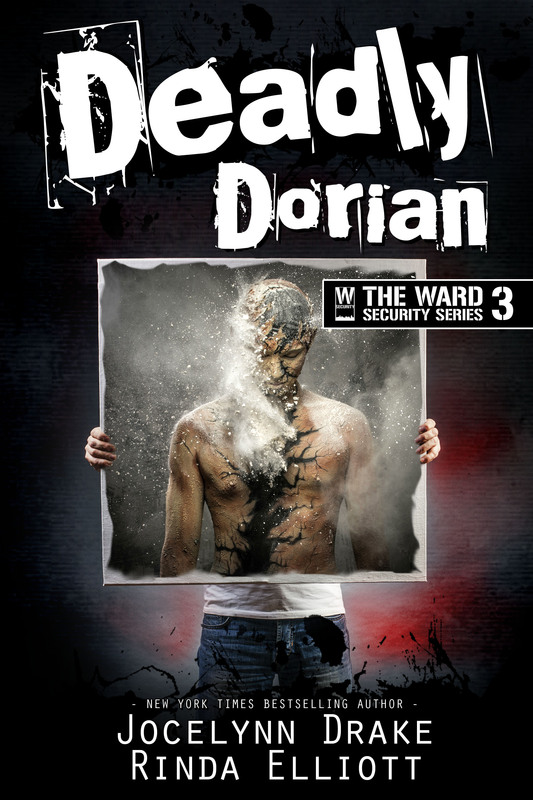 I don’t like to play favorites, but I think this one might be my new favorite for the Ward Security series. The book will be available Friday, April 13. You can pre-order now for Amazon here. It will also be included in the Kindle Unlimited program along with the Unbreakable Bonds series and the first two Ward Security books.